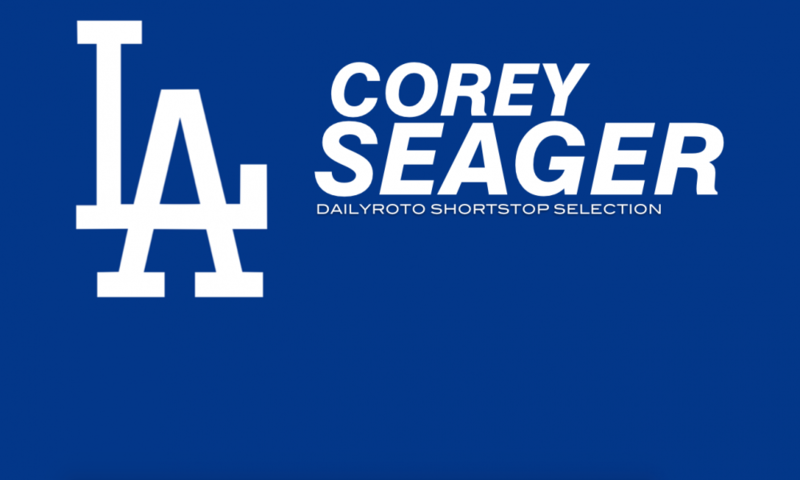 Welcome to April 6 MLB DFS action. You’ll find Daily Fantasy Baseball Premium Cliff Notes for April 5 MLB DFS along with LIVE Premium Chat. Make sure you’re using the customizable projections tool, you’re actively participating in the live chat, and you’re reviewing the cliff notes to supplement your research and roster construction process. Very best of luck in tonight’s action!